Need a tow truck service? Tow Truck Scarborough has been delivering unparalleled towing in Scarborough and Greater Toronto areas for many years. We offer flatbed towing and a range of roadside emergency services to surrounding areas including Markham, Richmond Hill, North York, Aurora, Thornhill, Vaughan and Toronto. When you call us, you can be sure to receive fair, honest and professional service. Our team members are experienced, well-trained and highly skilled tow truck operators that will offer nothing but prompt, professional and friendly service each and every time. 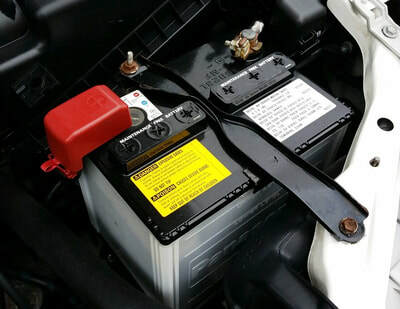 Here at Tow Truck Scarborough, we have assembled carefully selected team of experienced tow truck operators, car locksmiths and mechanics that make up our professional Scarborough Towing team. Whatever roadside emergency you may find yourself in, our skilled and experienced tow operators can help you. Most of our team members come with over ten years of on-the-road experience that means our team has the mechanical skills to help change your tire, unlock your car, give your battery a boost and at times even deliver fuel. In situations where your vehicle needs to be towed or winched out of difficult places, you can be sure that our team has the ability and the problem-solving skills needed to help get you and your vehicle back on the road, safely and efficiently. ​As a premier towing company in Scarborough, we take pride in delivering high quality service to stranded motorists across the Greater Toronto Area. We are we are committed to ensuring 100% customer satisfaction on every job, no job is ever too big or too small. All our clients receive five star treatment from the time you call out dispatcher up to the time we tow your vehicle and help get you back on the road. We know what it is like to be stranded on the road. 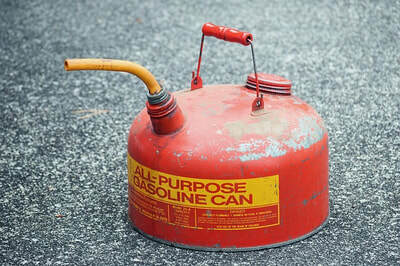 We understand how stressful it can be to have a flat tire, a dead battery or have your vehicle run out of fuel. That is one of the reasons what we offer 24-hour emergency towing services. Our professional tow truck operators are available 24/7 every day of the year to help assist stranded motorists in Scarborough and other surrounding Greater Toronto areas. We have tow trucks situated near Richmond Hill, Vaughan, Markham, Aurora, North York, Thornhill and Toronto. That means wherever you are in the area, we can get help you immediately. Our Scarborough Tow Trucks are ready to roll into action at any hour so you can always count on us! ​We take pride in our people. As one of the best Scarborough towing providers, we make sure that each member of our team is well trained, skilled and prepared to face the challenges on the road. Our tow truck team has training and experience in countless towing scenarios and roadside emergency situations. When you call us, you can rest easy knowing we will be able to get you and your vehicle back on solid ground in no time. 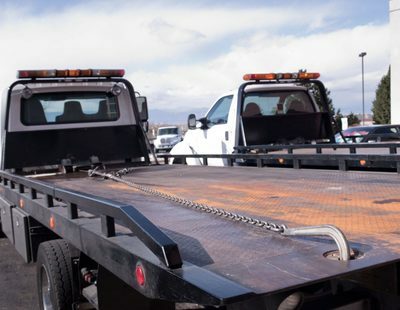 As part of our commitment to providing the highest quality of service to motorists, our Scarborough tow trucks are fitted with state-of-the-art towing equipment that can handle all of your towing needs. ​We provide light to heavy duty towing, including flatbed towing equipped with hydraulic powered floaters. When you call our dispatcher, we make sure to get the right towing vehicle and equipment to your location. 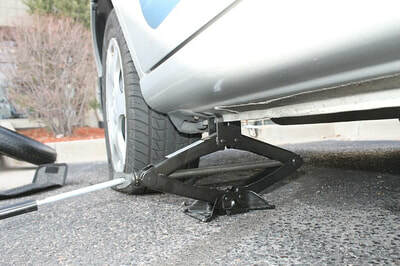 This ensures an efficient towing process and roadside assistance so our team can safely handle your vehicle without adding any further damage. Our business is built on trust, fairness and excellent service making us the preferred Towing Company in Scarborough. If you are stranded on the road, give us a call and our team will be with you within minutes. There are a number of companies offering Scarborough Towing, so the question is why choose us? Tow Truck Scarborough has a proven track record. We are known for efficient, honest and affordable towing and roadside services. We have been in the business for over ten years that means we know the area, we have solved countless roadside dilemmas and most importantly, we have helped get countless satisfied customers safely home. We treat our customers like our very own family. When you are out in there in the middle of the road and in need of immediate towing and roadside assistance, we will always have your back. We take your safety seriously and make sure to arrive at your location within 30 minutes of your call. With Tow Truck Scarborough, you can always have family you can count on. We use up to date towing techniques and keep up with technology. We know how important it is to keep up with the changes in the automotive world. That is why we make sure all our tow truck operators and mechanics are continuously trained on the latest advances in the automobile industry. Our dispatch team uses state of the art technology to make sure we get the closest tow truck with the right equipment to your location so you do not have to wait for a long time. We are available 24/7. Your vehicle can stop at any time for a number of reasons. 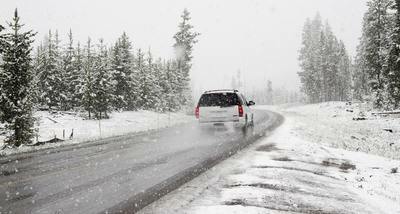 It could be a flat tire, low fuel or a slippery road that traps your vehicle in a ditch. We offer 24/7 immediate towing and roadside assistance services because you deserve the best service available to you round the clock. We are licensed and insured. All our Scarborough Tow Truck operators are licensed and insured so you can have peace of mind knowing that everything is done above board. We strive to handle your vehicle as carefully as possible and we also make sure your vehicle is covered by our insurance policy. NO hidden fees. We build our business on the trust of our satisfied customers. That means we will give it to you straight, no hidden fees, no extra charges. When you call our Tow Truck in Scarborough you can trust that our service is always honest, punctual, and competent.